Through generous donations, need-based grants are available for both rookie and veteran FIRST® Tech Challenge teams – making now the perfect time to join our community of passionate learners. Remember: No prior experience with robotics is necessary to start a team. 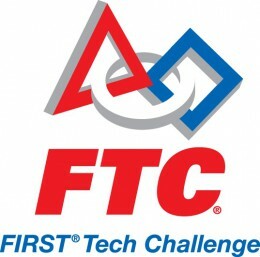 Learn more about FIRST Tech Challenge, and register your team today! When you click the button, you’ll see FSR friend and PA Tech Challenge director, Tom Zawislak, too! This entry was posted in News and events and tagged FTC, funding by fsreditor. Bookmark the permalink.